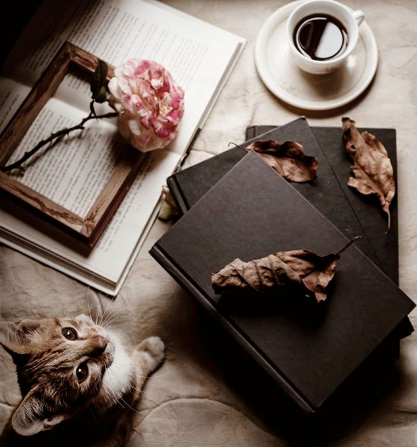 The leaves are changing color and rustling in the wind, those big yellow school buses are out and about, and the mercury in our thermometers is dropping. 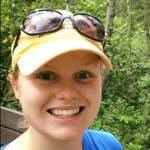 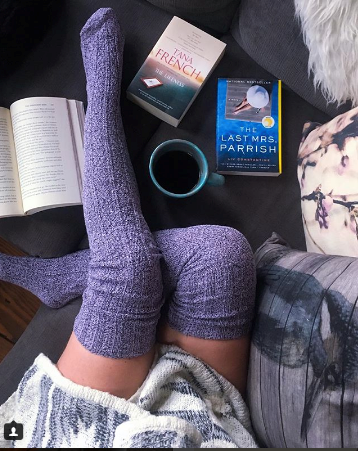 There’s no mistaking it, fall has arrived! 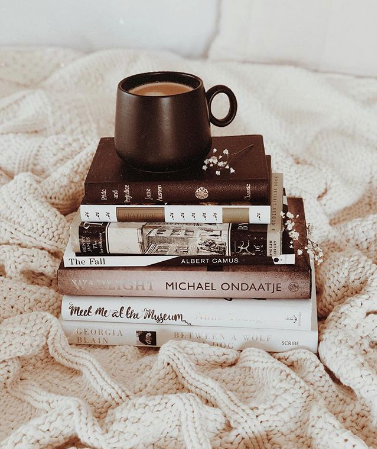 With this changing of the seasons comes a wonderful opportunity to indulge in all things cozy, especially coffee and books. 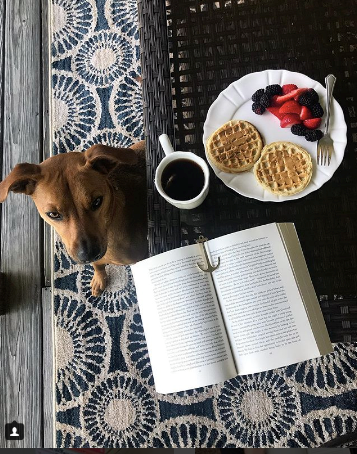 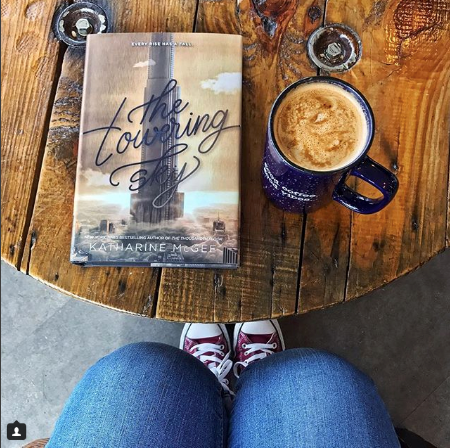 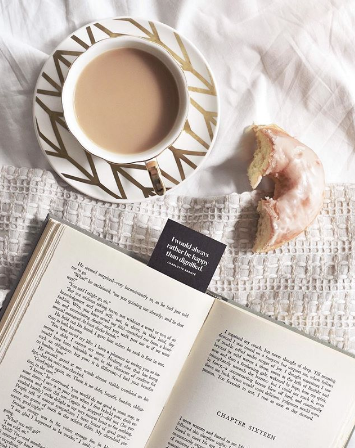 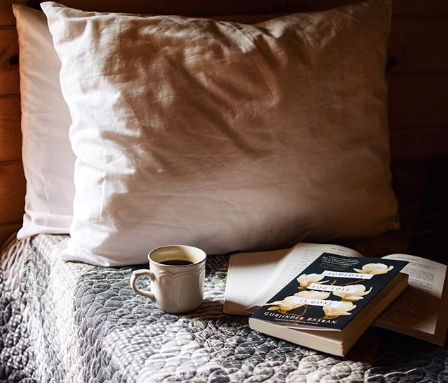 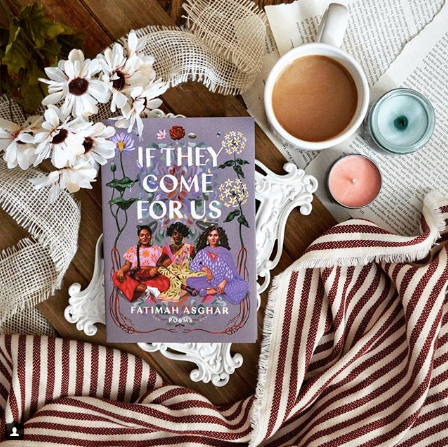 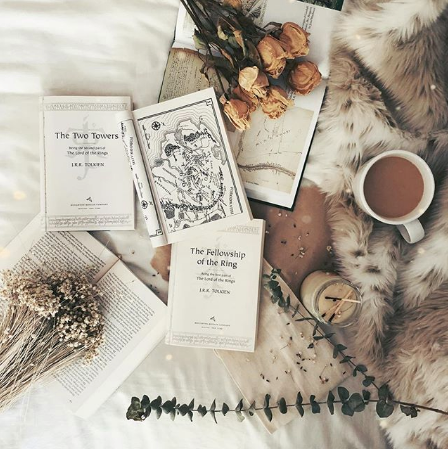 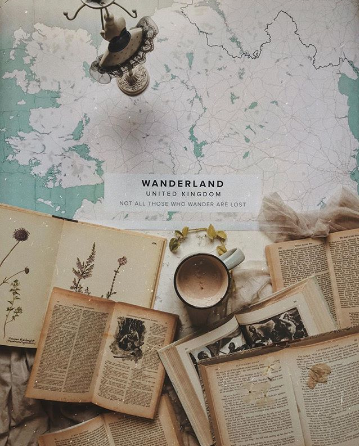 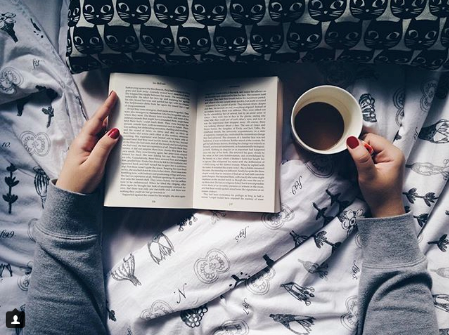 These 11 #bookstagram photos from the world of Instagram will inspire you to caffeinate and curl up with a good read this fall.